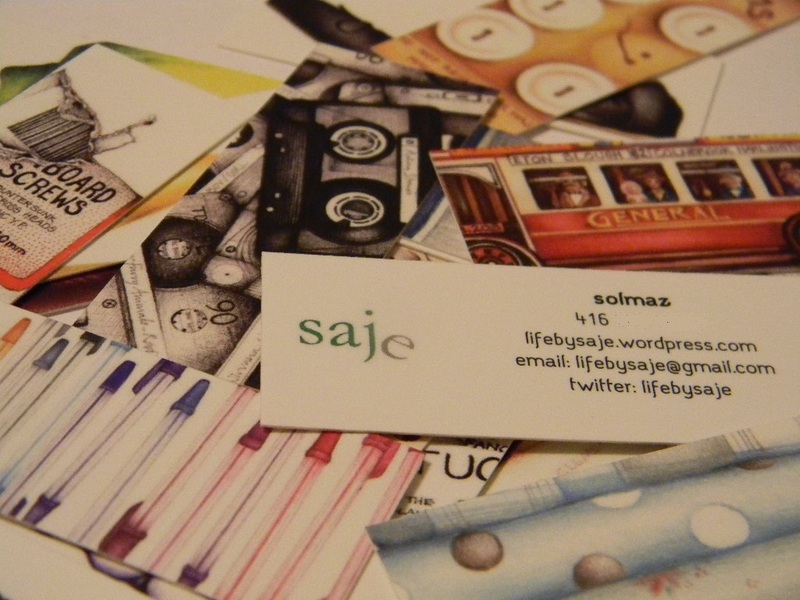 I first found MOO minicards while browsing through fellow blogger’s webpages and I totally fell in love with them. So I ordered Eunji and I a set each and hoped for them to get here before the fashion week. Guess what, they are here and they couldn’t be more perfect! My set of minicards with a holder! 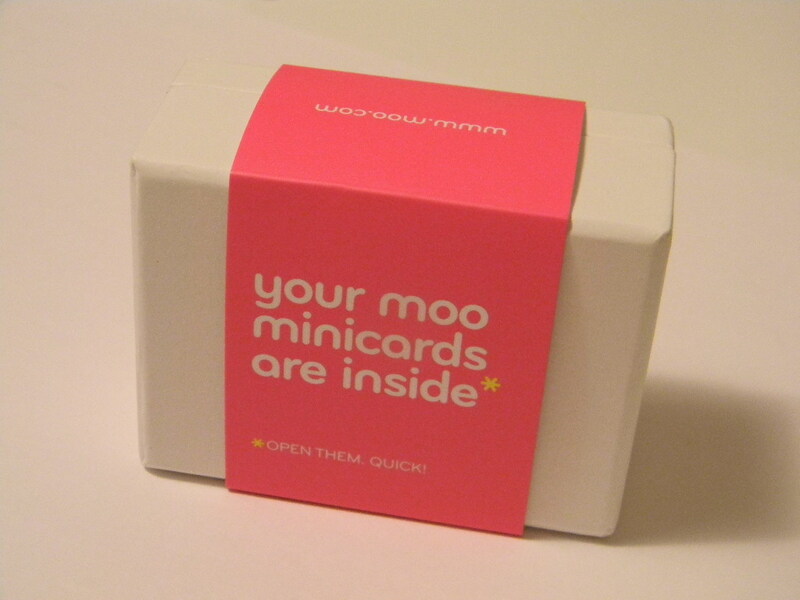 The MOO minicards are professionally printed, customizable and very affordable. I can’t imagine anyone not wanting to have these cards to give to business clients. I can’t wait till I start handing these puppies out when I’m out and about to spread the word about our blog!